Even in these tough economic times, C.R. Jackson always stands behind their work -- they have never left unresolved issues in any of the neighborhoods they have built for me. In the 19 years I have worked with CRJ, I do not remember any occasion that I have not been completely satisfied with the services they have performed. A cornerstone piece of C.R. Jackson’s business model has always been site preparation and asphalt paving for customers with industrial, commercial, and residential projects. Our team has been a major player in the private development of the Midlands since 1972. 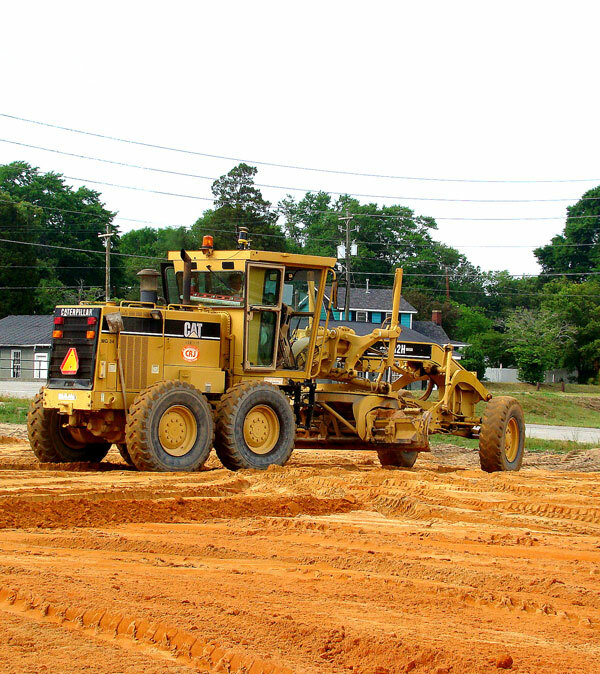 CRJ’s crews have worked on grading sites for major retailers, hospitals, sports teams, and schools. 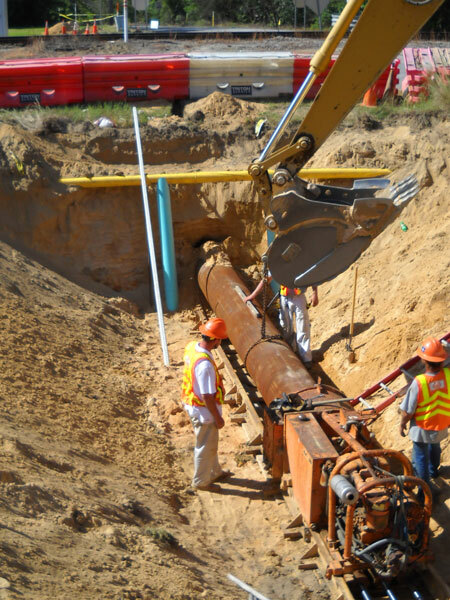 We have laid the water and sewer lines for huge residential projects from the Northeast to Lexington. 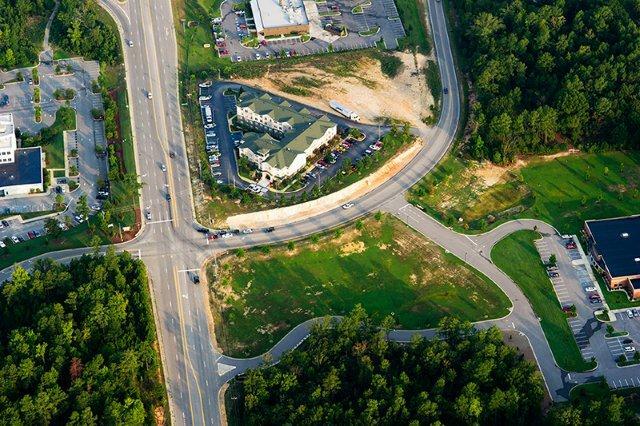 Our workforce has paved roads and parking lots for industrial leaders in Columbia and surrounding areas. C.R. Jackson has been regularly sought after to provide services for these types of projects because of our commitment to quality, safety, and honesty. Leaders in the private development sector of the Midlands know they will get a valuable team member if they have CRJ crews on-site. Over the past 40 years, we have not only watched the Midlands grow into the beautiful and bustling city that it is today, but C.R. Jackson has been a key player in Columbia’s development. With our history and resume, it is very clear that businesses, families, and communities have benefitted from the expertise of C.R. Jackson’s leadership and workforce since 1972.